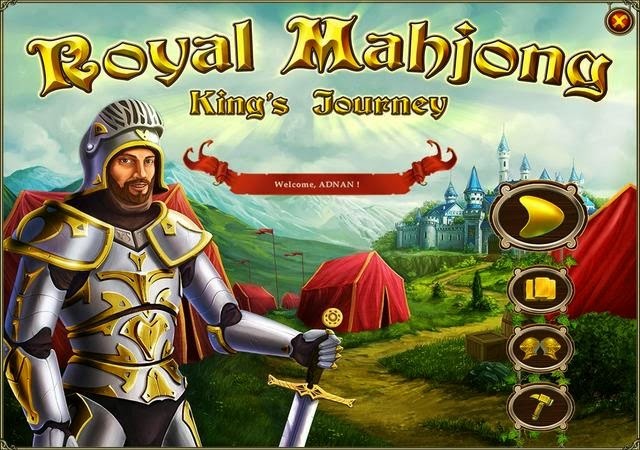 Royal Mahjong - King's Journey welcomes you, your Highness, to a land filled with Mahjong. Relax or stretch your brain and fill your treasury with gold and silver. Clear boards of choice and earn as many coins as possible by making chains. Crown yourself for every challenge and unlock special bonuses. Enjoy a glorious quest around your kingdom in Royal Mahjong - King's Journey!